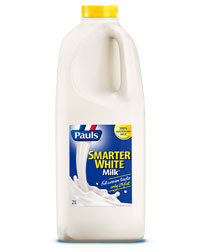 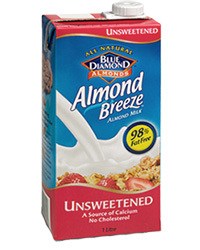 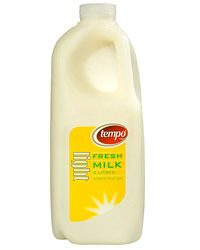 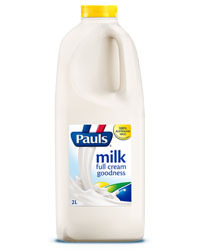 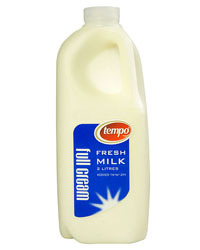 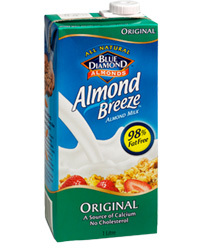 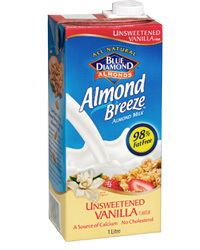 Our full cream milk is so fresh as nothing was added or removed! 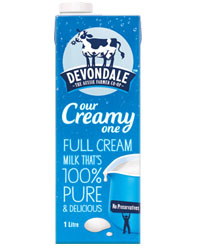 Our Full cream Milk is given to you as nature intended, you’ll start to believe you have a cow in your backyard! 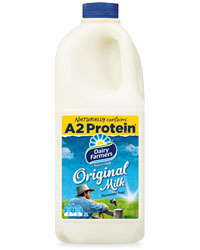 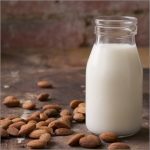 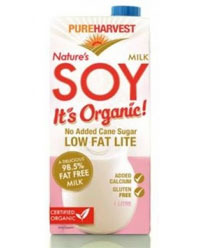 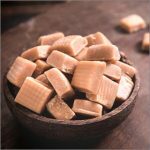 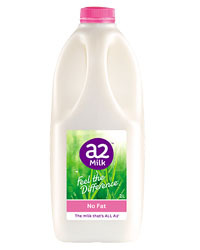 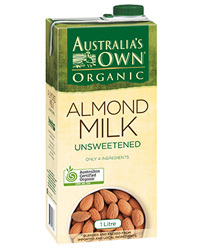 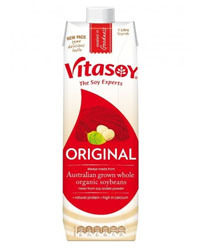 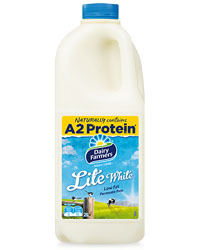 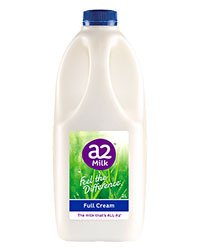 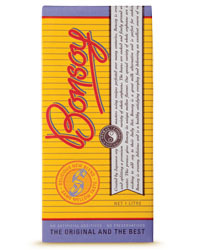 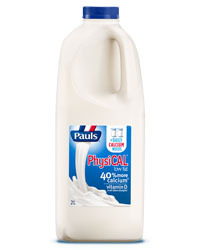 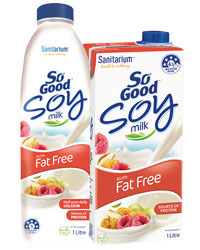 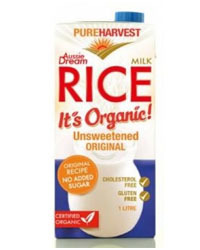 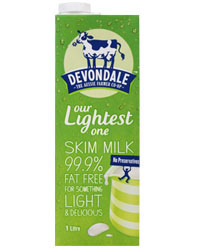 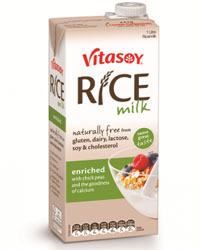 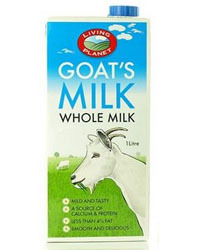 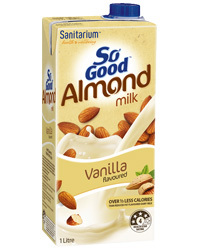 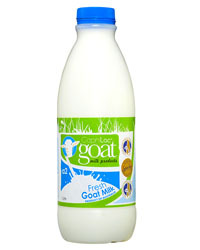 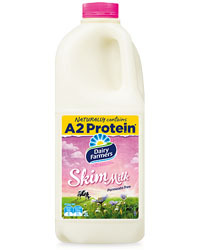 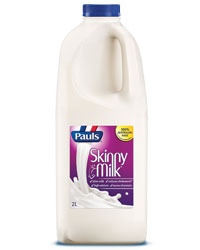 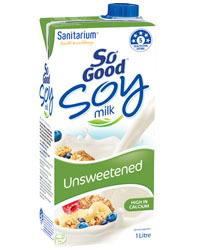 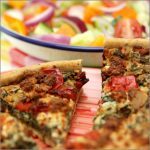 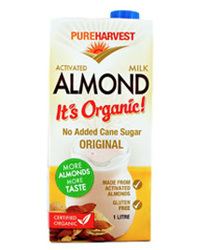 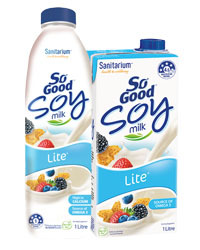 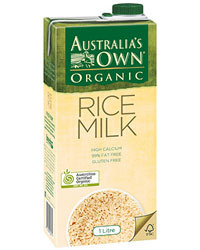 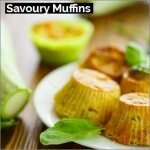 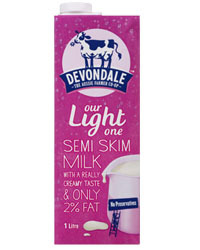 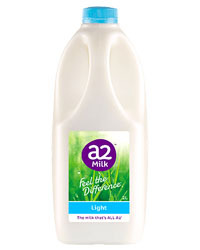 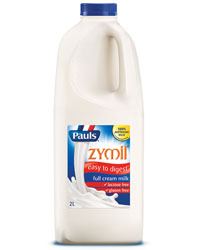 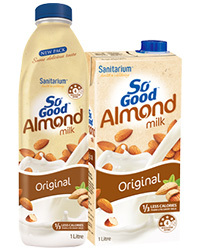 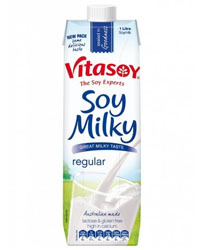 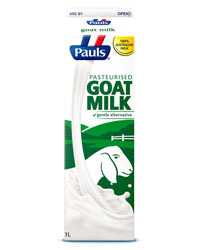 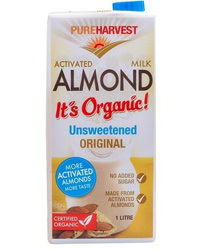 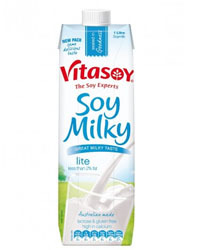 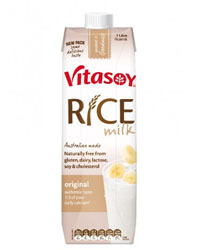 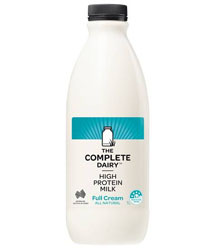 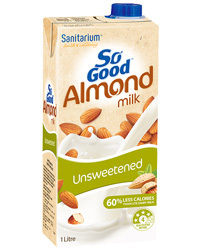 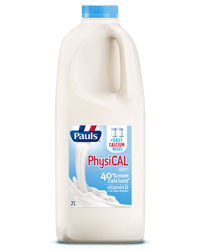 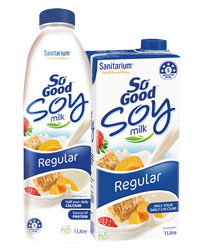 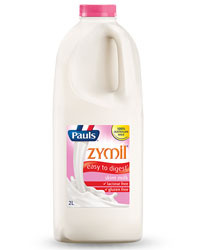 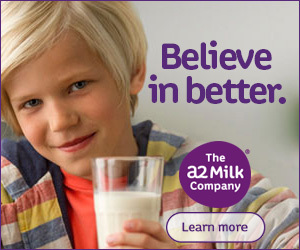 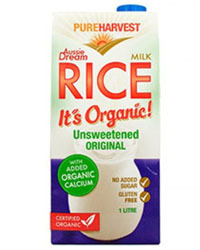 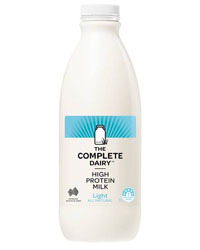 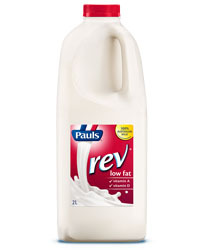 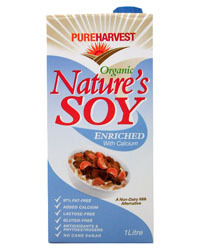 Our full cream milk is hormone-free, contains no permeate, and is rich with flavour.